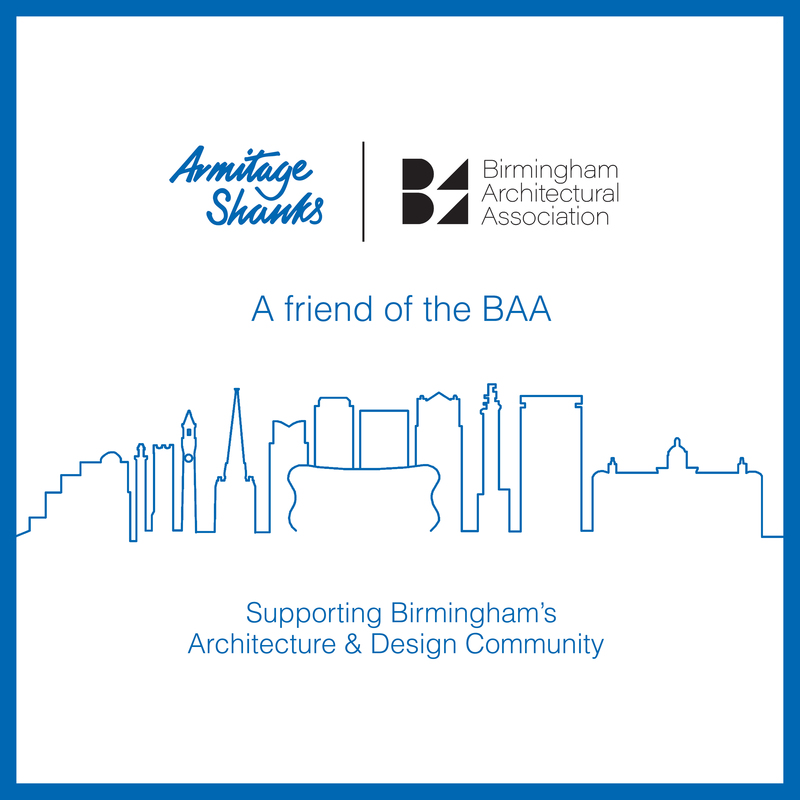 We are delighted to announce our latest supporter and friend: Armitage Shanks. 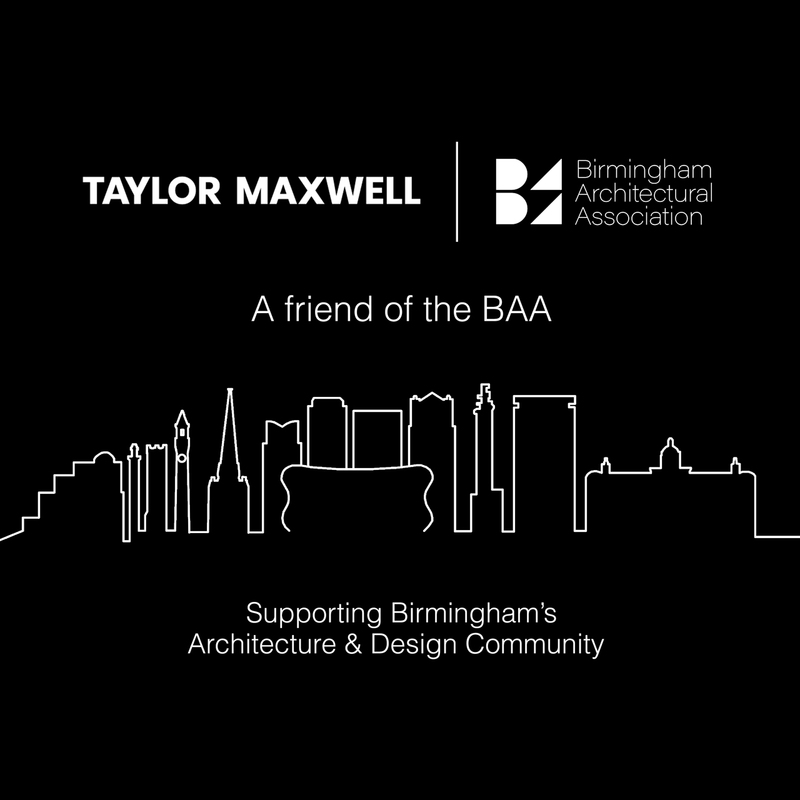 Since our launch in March 2018 we have engaged with over one thousand built environment professionals at our BAA events. 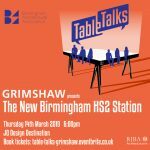 With the support of Armitage Shanks and their team, we can plan right across 2019 – 2020 into our next decade together. 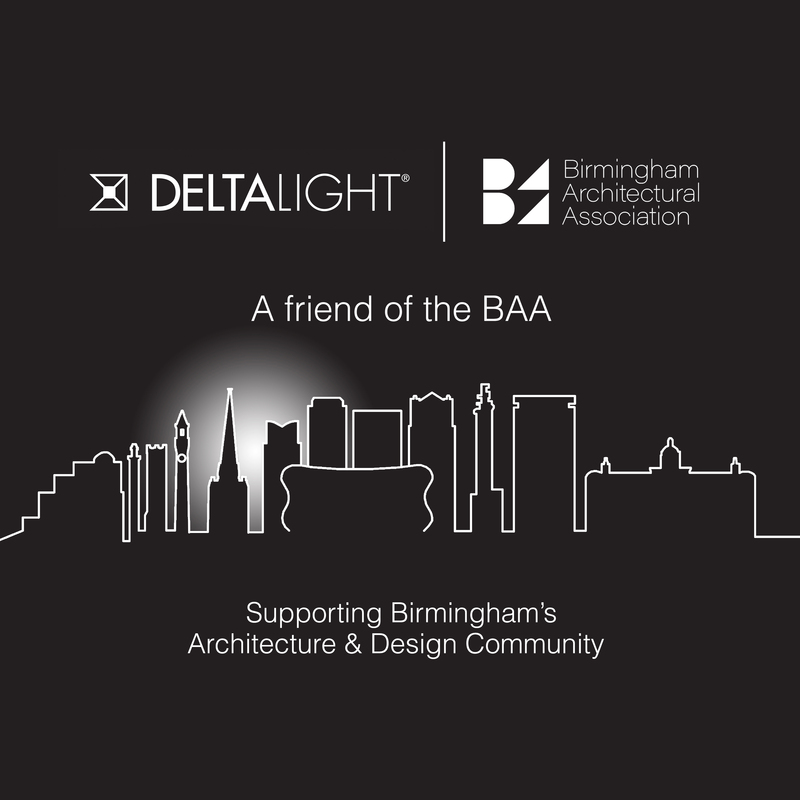 A very big thank you from the whole of the Birmingham Architectural Association! 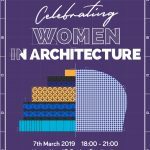 We look forward to collaborating with you in the future! 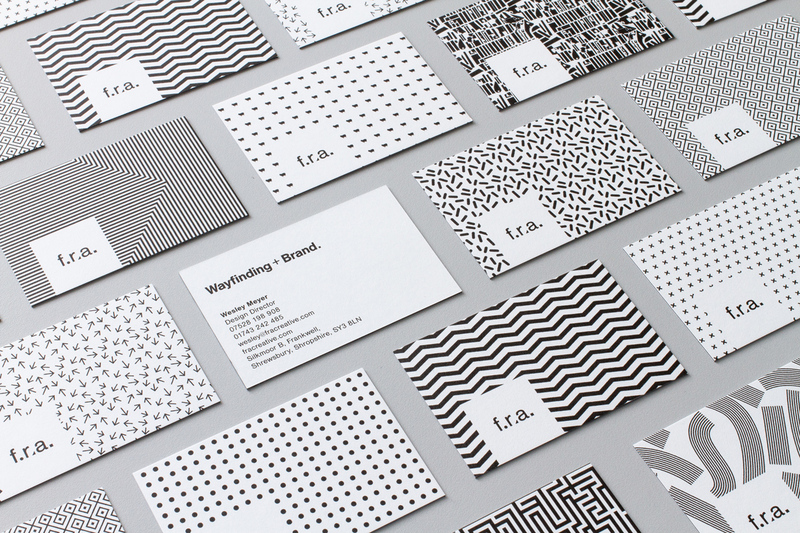 Brand refresh for wayfinding consultants f.r.a.